Let's Keep Portland Weird and plan your best team building event yet. This is one our favorite cities for scavenger hunts since there's no shortage of interesting people and places in The City of Roses. And yes, we play in the rain. 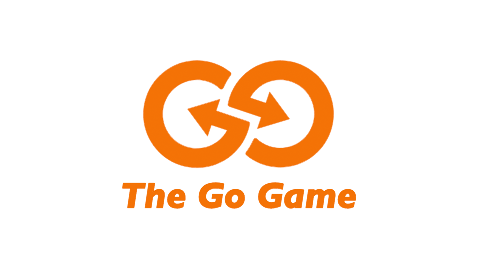 The Go Game is the best thing since sliced bread! Portland's downtown area makes a great game zone for a scavenger hunt. Sprinkled with shops, restaurants, and outdoor art, Pioneer Square is truly "Portland's Living Room." You'll feel a buzz of excitement, and it's not just the excellent coffee. We're happy to wrap up your team building activity just about anywhere. Back at the office? At your favorite craft brewery? We're in! The Pearl District is hip and is proud of it. This vibrant area of Portland is booming with new restaurants, outdoor art and performances, and boutiques galore (aka perfect for team building activities). During your urban scavenger hunt, keep your eyes peeled for one of our undercover agents in Powell's City of Books or splashing about in the fountain at Jamison Square. Remember to reward yourself after your Go Game adventures with a pint of Portland's world-famous micro-brews. This neighborhood has more restaurants than we know what to do with! Pick your favorite and we'll make sure your team building event is flawless.